“We are thrilled to be welcoming Mezzo-Soprano Marta Fontanals-Simmons to Southwell Music Festival for the first time. 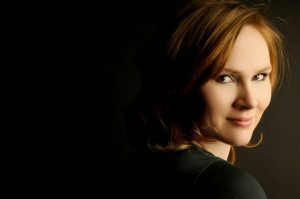 I am a mezzo soprano, from Somerset originally with English and Spanish roots (hence the long name!). 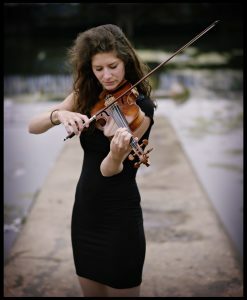 I went to the University of Birmingham to study Music and then the Guildhall School of Music and Drama for postgraduate vocal training and opera training. I now live with my fiancé in St Leonards-on-Sea. This summer I have performed the completely contrasting roles of Cherubino with Garsington Opera and Cenerentola with Diva Opera, touring the UK and France. I have worked with Marcus and Alison many times and had the pleasure of performing Handel Messiah at Southwell in December. It is a magical place and I am delighted to be part of the Festival this year and experience the town in the summer. I am really looking forward to performing Zwei Gesänge by Brahms. I can’t wait to work with Libby Burgess and Lena Eckels on these stunning songs. 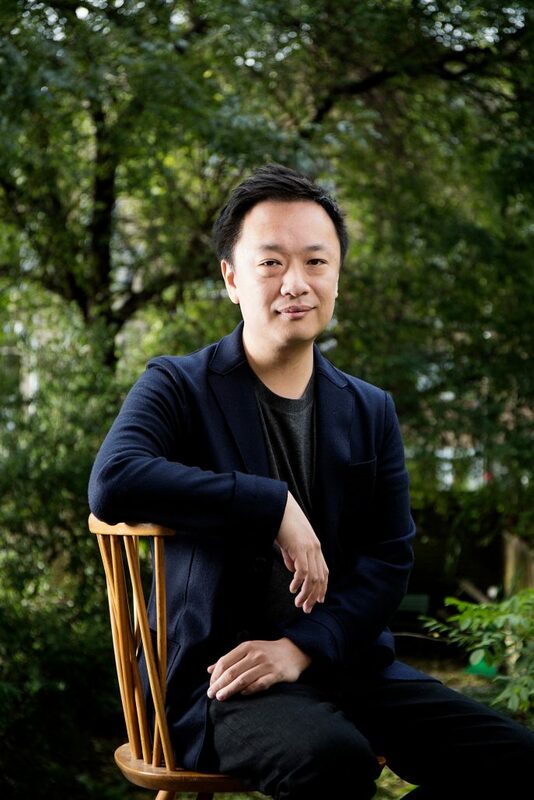 “We are thrilled to be welcoming pianist James Cheung back to Southwell Music Festival. 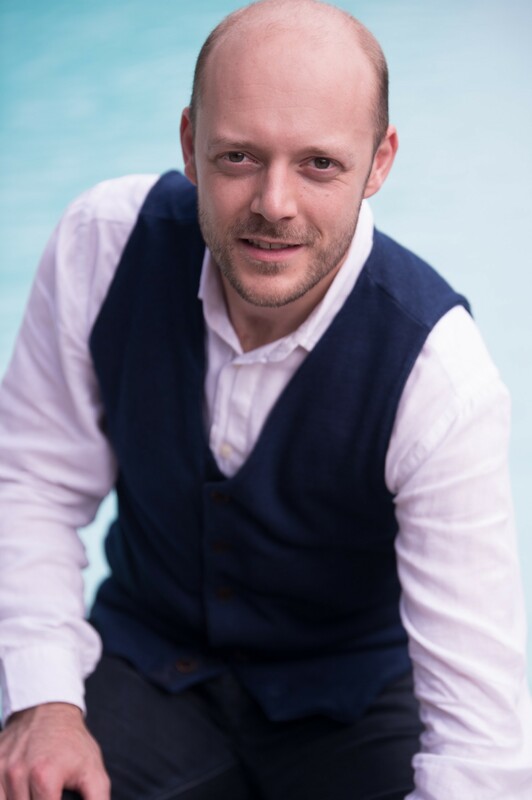 Hello, I’m a pianist based in Kensal Rise in North West London. Since my student days in London and Moscow I’ve been mainly playing chamber music here and abroad in recitals with instrumentalists and singers. Recently I was also teaching at the Banff centre in Canada. I’m really looking forward to playing in the Fauré piano quintet and Brahms horn trio. I love the feeling of making music at summer festivals. People coming together from across the world and making music together in quite a spontaneous way. Often strangers before the rehearsals but friends after the performance. It’s a really nice process. 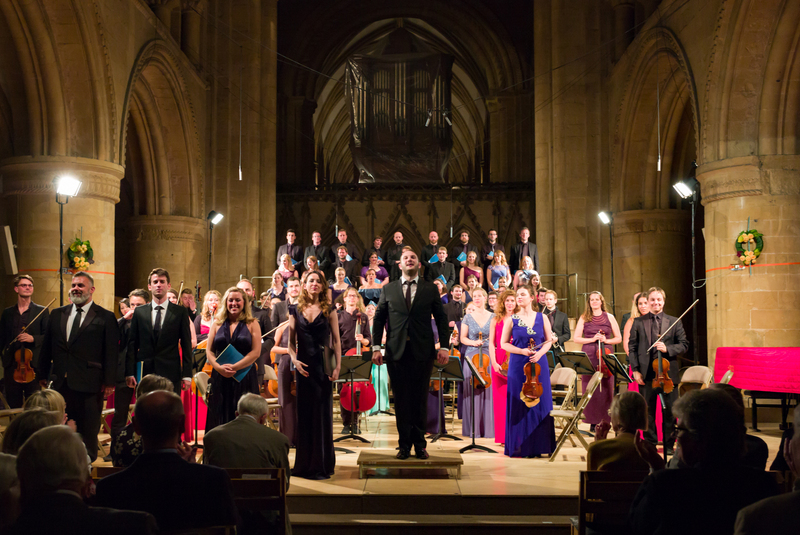 “We are thrilled to be welcoming tenor Thomas Herford back to Southwell Music Festival. I’m Thomas Herford, a tenor based in London. Like most of my colleagues here at Southwell, I’m a proper freelancer. I’m lucky to have a very broad, challenging and fulfilling singing career, performing both as a soloist and an ensemble singer with some amazing colleagues. An important part of my work is being a key member of the baroque ensemble ‘Solomon’s Knot’, performing, among other things, many of the great oratorios by heart and without a conductor. Lots of people think we’re mad to do this, but singing the whole St John Passion from memory (chorus, arias and Evangelist) at Bach’s own church in Arnstadt recently was a genuine life highlight! I also sing quite a lot of opera – I love acting – and the rest of my time is filled with Monteverdi Choir projects and other bits and bobs. So, a big mixture, and I feel very fortunate. My two main things this year are Buxtehude’s Membra Jesu Nostri and Poulenc’s Figure Humaine, and I’m looking forward to both of them hugely! The Buxtehude, one of the earliest pieces that can be recognised as an Oratorio, is a deeply moving meditation on the various different parts of Jesus’s crucified body, and the Poulenc is a shattering response to the Nazi occupation of France, by turns despairing and patriotic. It’s going to be an intense week therefore, and I’m excited about having the chance to dig deeply into these seminal pieces. The coming months are a bit crazy. Lots of Bach (St John Passion evangelists in Switzerland, my first St Matthew evangelist in Christchurch Priory, a tour of the B Minor Mass with Solomon’s Knot), a Salieri opera called ‘La Scuola di Gelosi’, a staged Gesualdo and Monteverdi madrigal show in Italy, and a tour of Scotland with I Fagiolini and the Scottish Ensemble. Another highlight is a performance of Handel’s Saul in nearby Nottingham at the end of November. Hope to see some of you there! 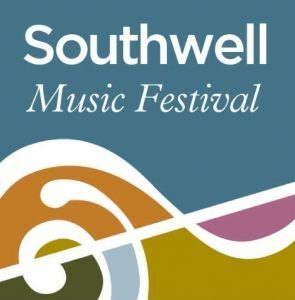 A free concert to announce the programme for the 2017 Southwell Music Festival will take place at Southwell Minster on Friday 31st March at 7.30pm. 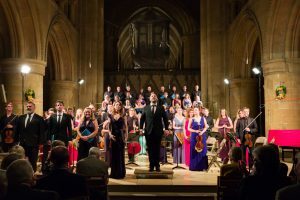 Southwell’s classical music festival will return during the 2017 August Bank Holiday weekend – from 24-28 August. At this special free concert there will be performances by leading musicians associated with the Festival and it will be our first opportunity to explain and introduce the 2017 programme. Our Associate Artistic Director – violinist Jamie Campbell – will be joined by pianist James Cheung and star bassoonist Amy Harman. Amy was appointed Principal Bassoon with one of London’s top orchestras – the Philharmonia – at the tender age of 23. 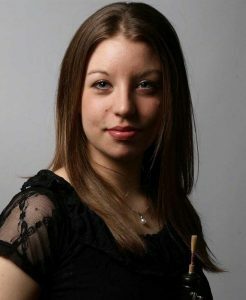 She is currently Principal Bassoon of Aurora Orchestra, the Orchestra of English National Opera and the Sheffield based Ensemble 360. 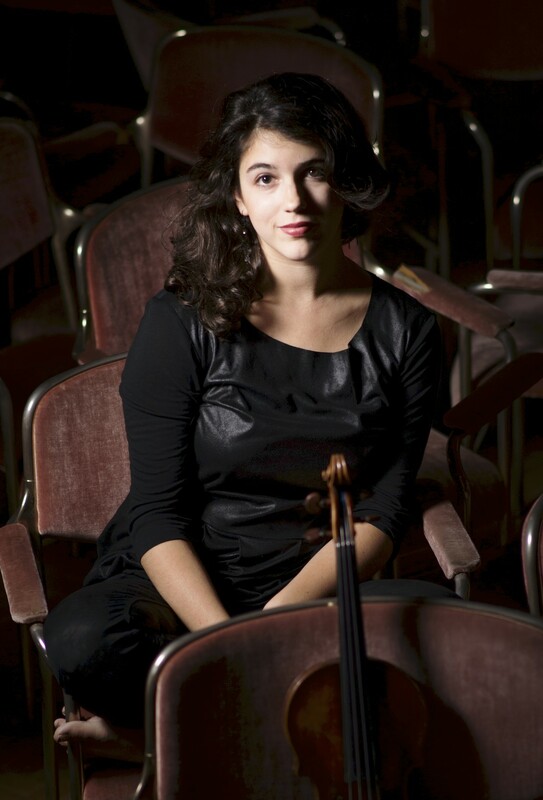 Amy is a new star on the orchestral scene and it is a complete thrill to present her to our Festival audience. 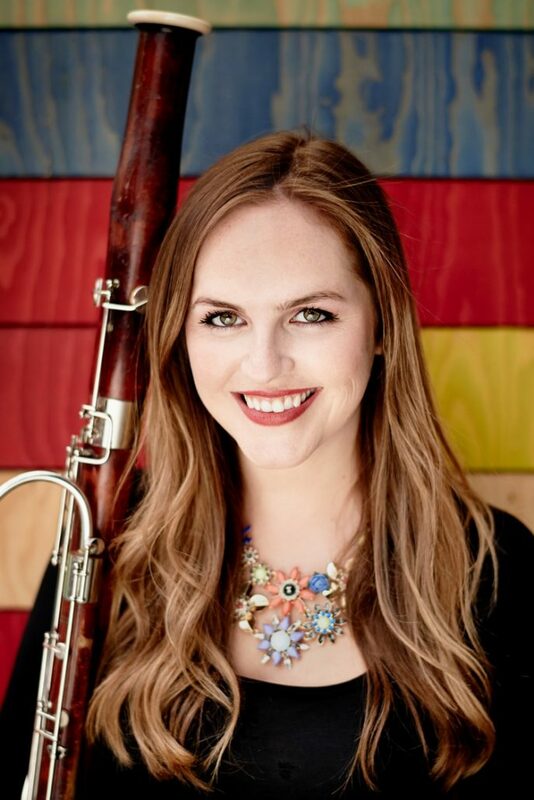 Her presence as our Principal Bassoon at the Festival in August is indicative of the amazing quality of musicians who want to perform in Southwell. Admission to the concert is free with a retiring collection in aid of the Festival. It will be followed by refreshments in the Crossing. The concert takes place by kind permission of the Dean and Chapter. This concert will be a great introduction to the Festival. As part of our ongoing commitment to engaging with new audiences this is the perfect opportunity for you, our dedicated Festival followers, to do your bit. If you know of someone who would enjoy the live music that we offer at the Festival who is yet to experience it first hand, bring them along! 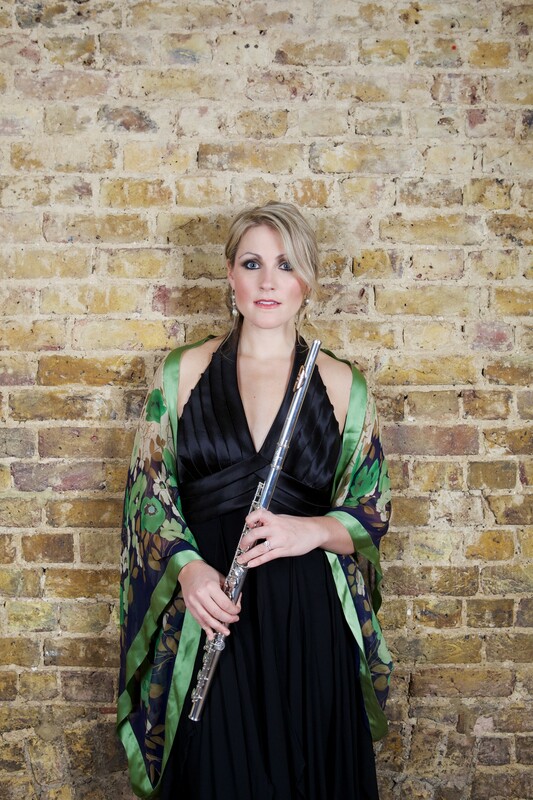 We look forward to sharing the delights of this year’s programme with you, as well as enjoying some beautiful music!